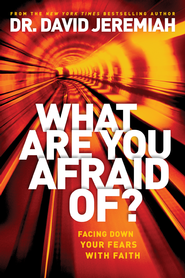 Free Book Friday : What Are You Afraid Of? It is time once again to take a book off my bookshelf and give it away. I am giving away a copy of Dr. David Jeremiah’s newest book, “What Are You Afraid Of? Facing Down Your Fears With Faith”. Dr. Jeremiah introduces the ten areas where we are most likely to experience fear in this life. He also provides the scriptural help to overcome them. To be entered to win, you must do (2) things. 1. Follow my blog by clicking on the button at the bottom of the page. 2. Answer the following question by leaving your answer in the comment stream. What event or activity brought the most fear into your life? Good luck. Deadline to enter is October 25th, 2013. Winner will be announced on October 25th. 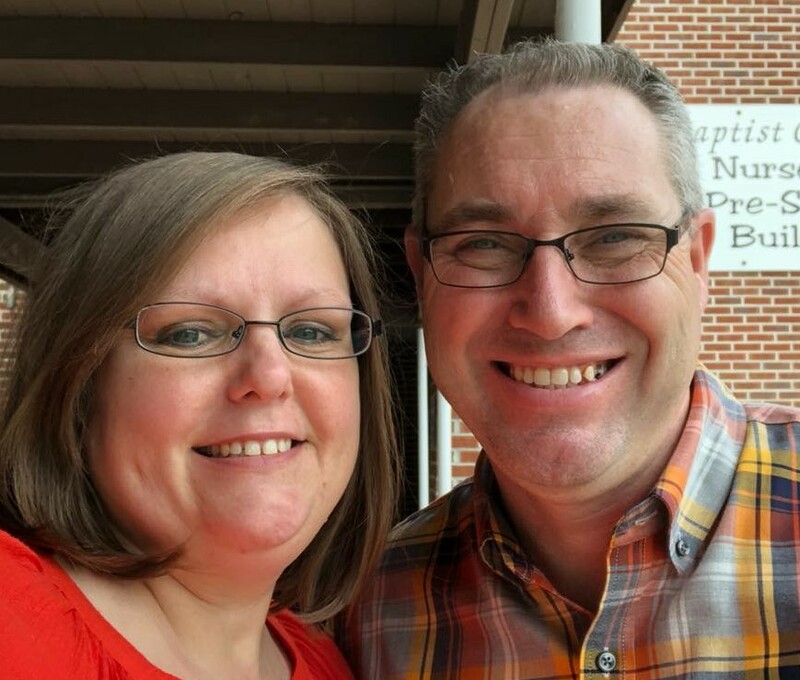 Of all of the times that I have been afraid in my life the one time that is foremost in my mind would have to be, one day I got a call from my husband that I needed to drop whatever chore that I was doing that took me almost an hour away from home and come home. I knew from his voice that something was terribly wrong ,but he would say no more than”just come home”. I was almost an hour drive from my destination, The possibilities were flying through my thoughts as I drove frantically to get there. All of these thoughts were crowding in as I prayed to get me home swiftly and safely but also to get us through whatever this “situation” might be. I continually thought about my 3 mo. old grandbaby…something about her? Is she sick? Is it her young Mother, my daughter? No, it must be the baby.. Upon driving into the driveway & running into the house,I found out .Yes, it was my sweet grandbaby! Her mother had found that she had gone to be with Jesus during the night!! God had been trying to prepare my heart & mind during the drive home. The Lord carried me through many ,many days during this trial.Not only my own personal grief, but to help my family come through as well. Do you Ever really get over the loss? He carries you through at first and little by little you get healed enough to function.I think they are always with you! You still have your tears at times. HE soothes your fears and listens whilie you cry. Thank God for His Love and Grace! I would have to say that the event that brought the most fear in my life was when my middle child faced open heart surgery. It caused me to completely trust in God like none other. It helped to make faith even more real than ever before.